You can use AWS SSO to centrally assign, manage, and audit your users’ access to multiple AWS accounts and SAML-enabled business applications. 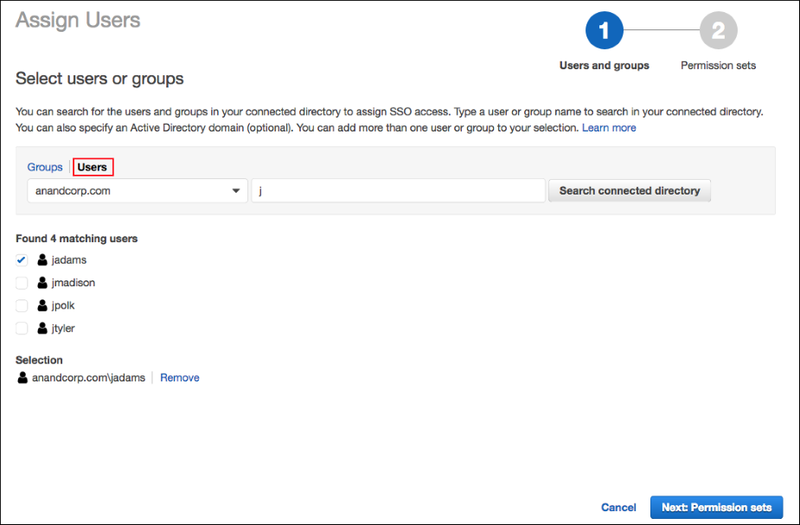 You can add new users to the appropriate Active Directory group, which automatically gives them access to the AWS accounts and applications assigned for members of that group. 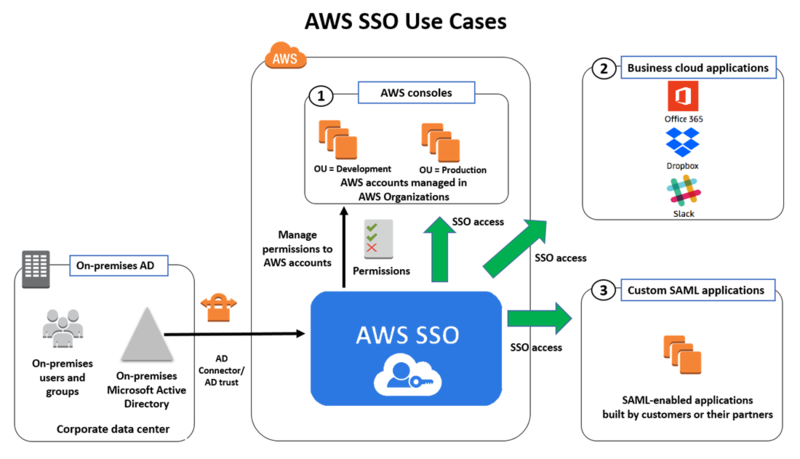 AWS SSO also provides better visibility into which users accessed which accounts and applications from the user portal by recording all user portal sign-in activities in AWS CloudTrail. 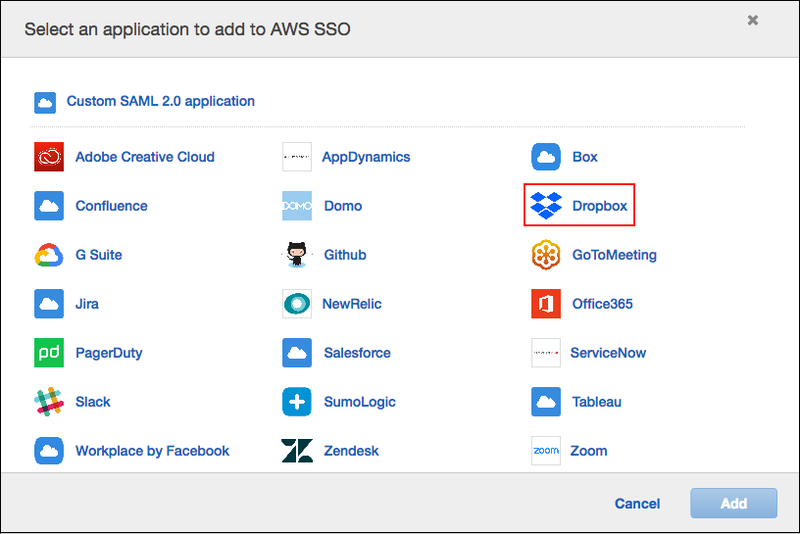 AWS SSO records details such as the IP address, user name, date, and time of the sign-in request. Any changes made by administrators in the AWS SSO console also are recorded in CloudTrail, and you can use security information and event management (SIEM) solutions such as Splunk and Sumo Logic to analyze the associated CloudTrail logs. 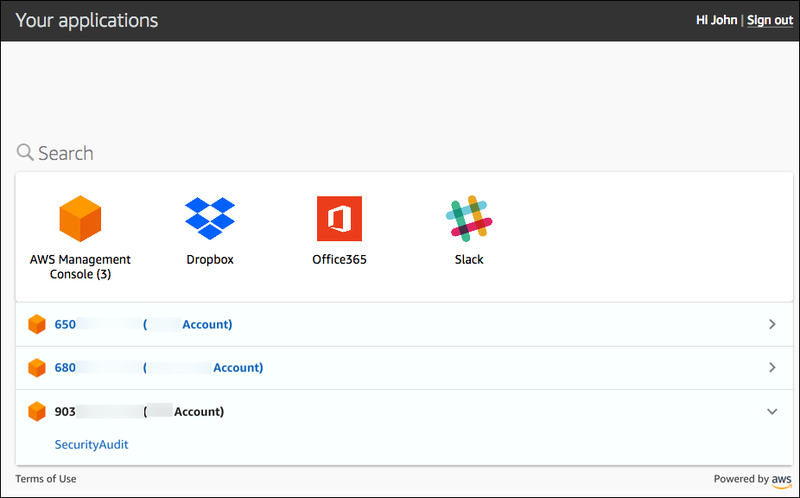 Centralized auditing: AWS SSO logs all sign-in and administrative activities in CloudTrail. You can send these logs to SIEM solutions such as Splunk and Sumo Logic to analyze them.